Keeping the kids entertained throughout the duration of the holiday can be a challenge. 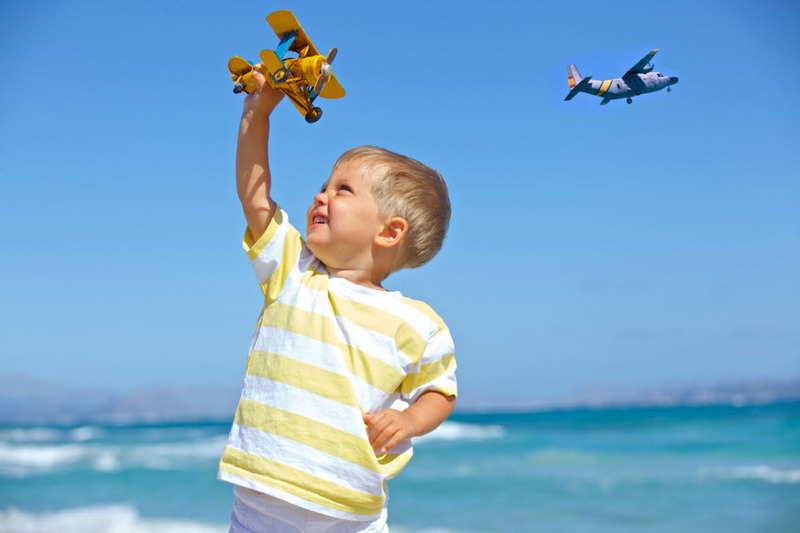 So, if you’re due to jet off this summer with the kids, now’s the time to prepare by coming up with a list of activities that are sure to keep them occupied. Wherever you choose to go on holiday, you can be sure there will be plenty of family-friendly activities your kids can partake in. However, there’s likely to still be times where you need to come up with your own entertainment. Whether it’s on the flight, or on lazy days spent by the pool, technology can help to keep your kids entertained while you relax. Whether it’s a tablet, a portable DVD player, or a handheld games console – don’t underestimate the power of technology when it comes to keeping your kids happy on holiday. 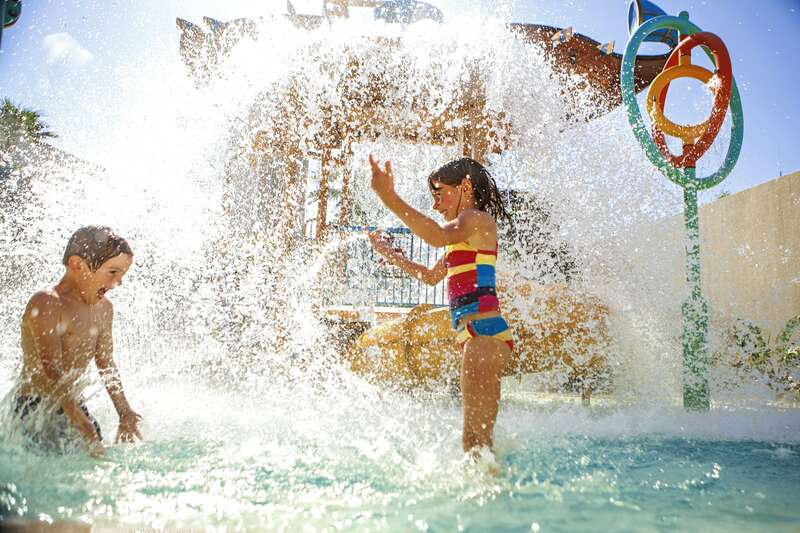 What better way to keep cool and have fun on a family getaway than with an action-packed water fight! Now obviously, if you’re staying in a busy hotel, it might not be the best idea to start a water fight around the pool! However, if you’re staying in a villa or self-catering accommodation, water fights can be a great way to bond and spend time together as a family. Colouring books and puzzles are fab for keeping younger kids entertained. Why not invest in a few new ones to take specifically on holiday with you? That way, your kids are likely to spend longer using them as the fact that they are new will prove to be a novelty. You can pick up colouring books and puzzle books which feature your children’s interests too. So, pick a few to take with you for guaranteed peace and quiet (well, at least for a little while!). A great way to help make your child’s holiday unforgettable, is to give them a disposable, child-friendly camera. They’ll love taking snaps of everything, just be sure to tell them to use their photos sparingly. If you don’t, they may end up using up the shots within 5 minutes! You could even use the photos they take to create a little photo album when you get home. It’s a great way to treasure the holiday and it provides life-long memories. A fun activity you can create on holiday is a mini treasure hunt. It doesn’t take much in the way of planning; especially if you have younger children. You’ll just need a few clues which you can hide either around the resort, or on the beach. These clues will lead to a reward, which could be a new toy or snacks for example. It’s pretty quick to put together and it doesn’t have to cost a lot either. Our final idea is to create a holiday diary. Get your child to keep a diary of the things they do and enjoy on the holiday. This will not only keep them busy, but it gives them something they can keep forever as a reminder of the holiday.